For a second time, the new concept in flea markets of having only female tenants and vendors is being unveiled at the Chatan Dome Mihama this weekend. 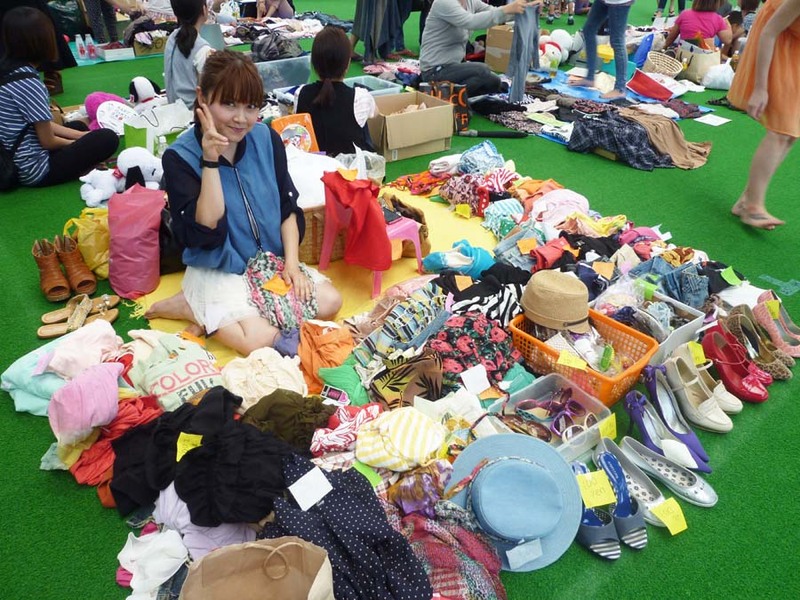 The 2ndChura Girls Flea Market takes place 11 a.m. ~ 8 p.m. Saturday, and 11 a.m. ~~ 6 p.m. on Sunday. Only girls can sell stuff at the flea market, but men are welcome to buy and spend money all they want. Advance admission is ¥300 or ¥500 at the door. Tickets are available at Lawson L-code 85674, Family Mart E-plus, CoCo stores and Hotel Hamby Resort. Only females can participate in the show, but men are invited to participate as visitors. 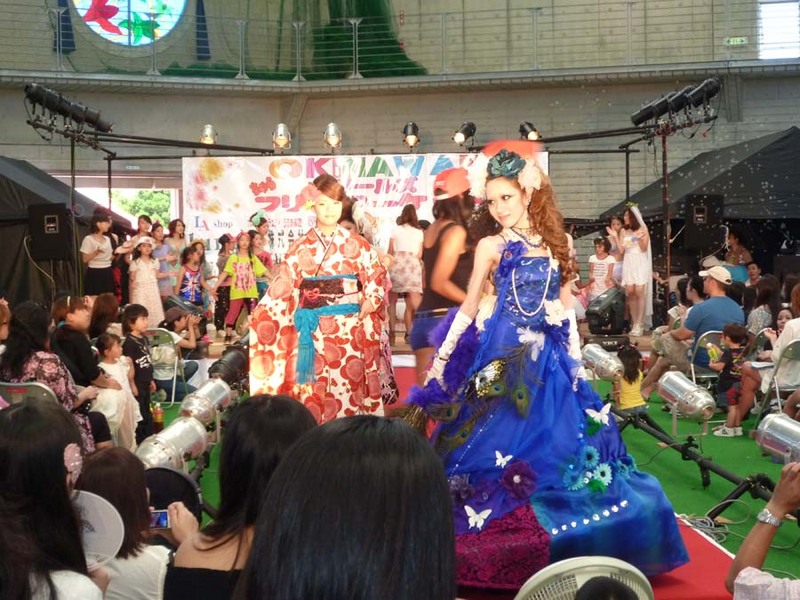 There will be various shows performed by Okinawan Kids, including a fashion show, dance show and a DJ musical event. There are also to be a cosmetics experience booth and food courts, plus exhibition sales of cute miscellaneous goods. Especially families are invited to the flea market.